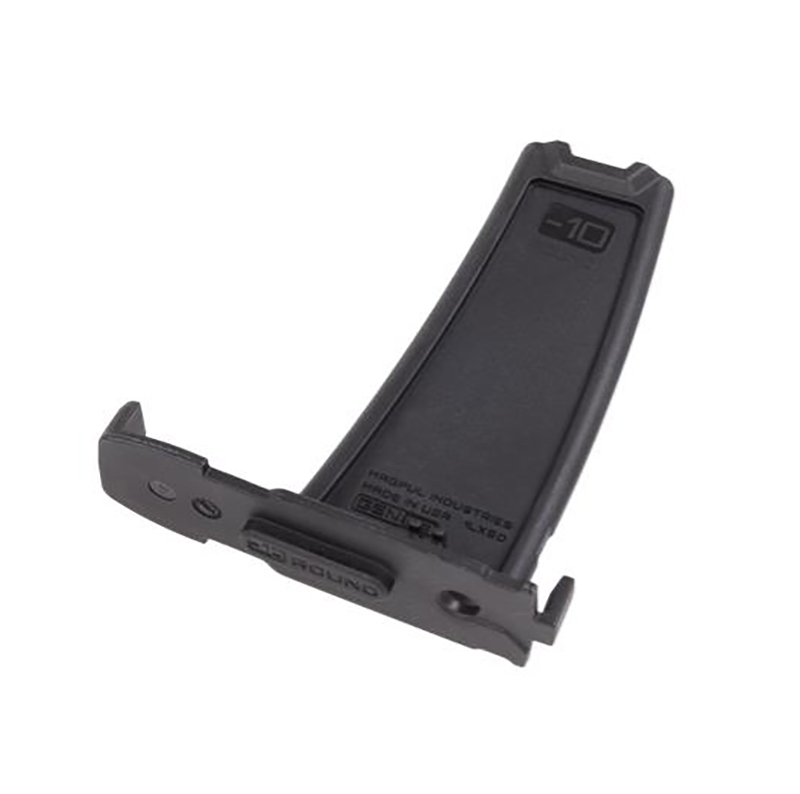 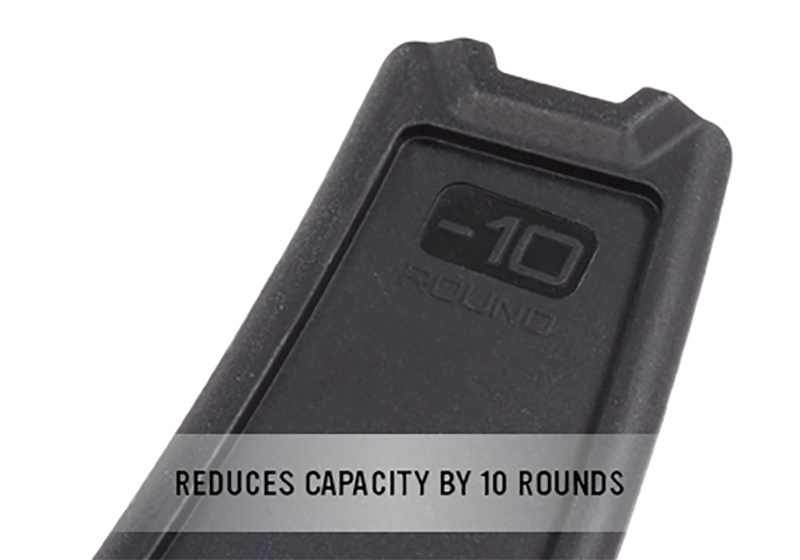 The PMAG Minus 10 Round Limiter installs in 10, 20, or 25 round 7.62x51 LR/SR GEN M3 PMAG bodies, reducing the magazine capacity by ten rounds. 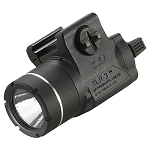 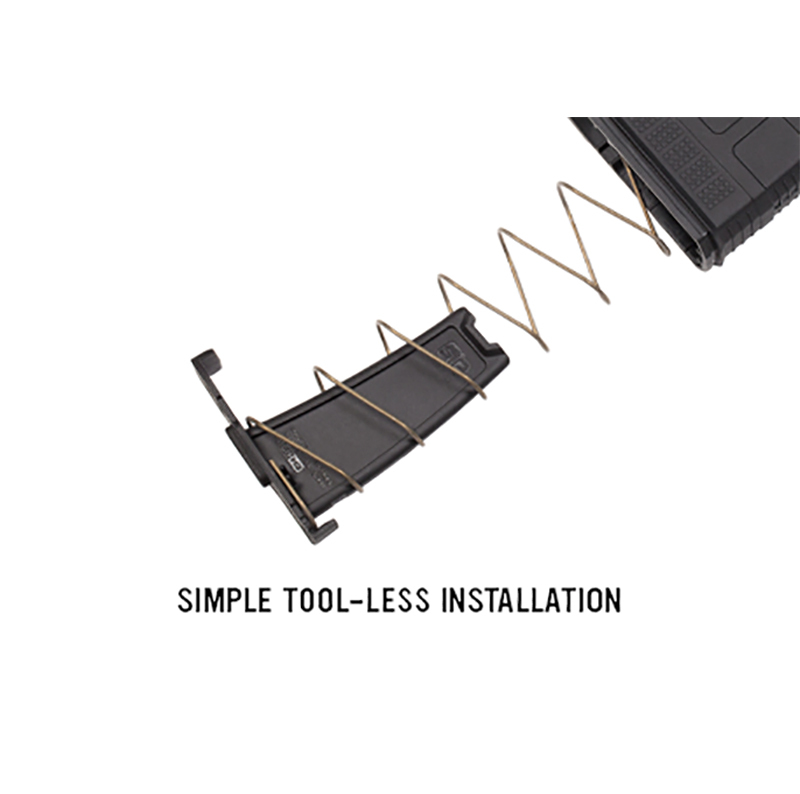 Designed for sporting and hunting applications, installation of the Limiter is simple, tool-less, and requires no permanent modification of the magazine body. 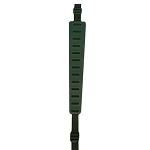 Leapers UTG Recon Flex M-LOK® Bipod, Matte Black, Cent. Ht. 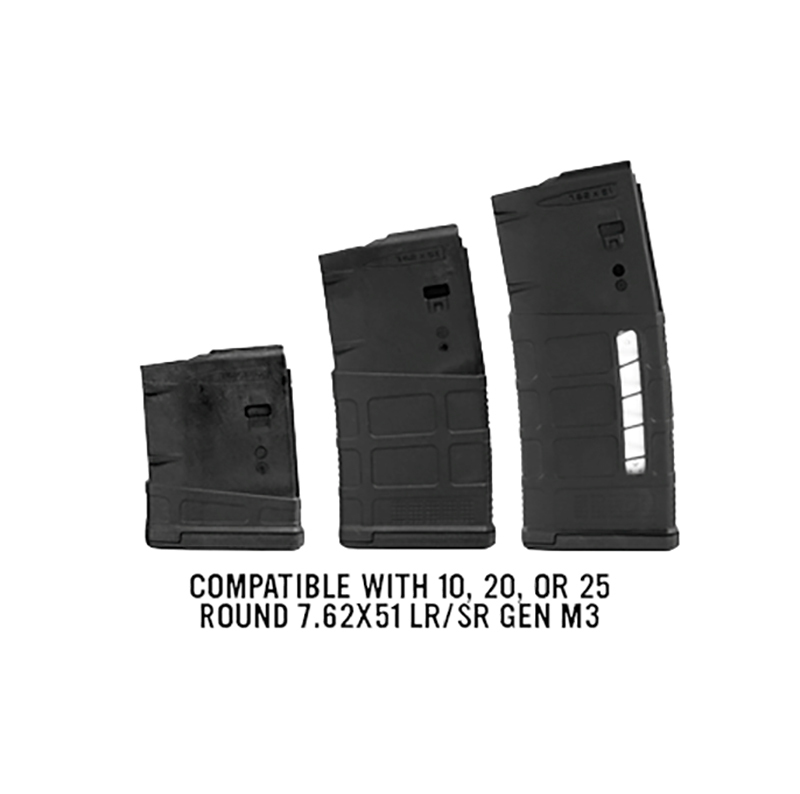 5.7"-8"